Eliminate Your Dental Fear Here! 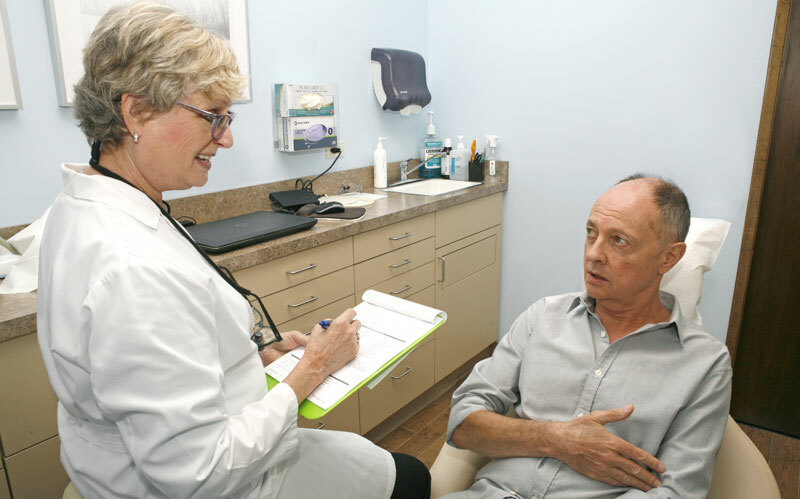 Dr. Virginia has worked successfully with phobic patients and patients who have had bad past experiences, keeping them comfortable and allowing them to obtain their necessary treatments. Dr. Van Osdel is devoted to preserving, restoring and enhancingthe natural function and beauty of your dentition. We provide comprehensive treatment planning and use restorative and cosmeticdentistry to achieve your optimal dental health. When you go to a dentist you should be comfortable, the focus of her attention, and she should listen to you. You deserve a dentist who looks at you as a unique individual! This is your opportunity to see the excellent work that has transformed her patients’ lives. Whether you’re interested in function or cosmetic procedures, we aim to satisfy and please your eyes. Read what our satisfied patients have to say about our service. We strive to provide you with the highest quality of care. When you visit our West Hollywood office your dental health is our top priority. Our entire team is dedicated to providing you with the personalized, gentle care that you deserve. Part of our commitment to serving our patients includes providing information that helps patients make more informed decisions about their oral health needs.